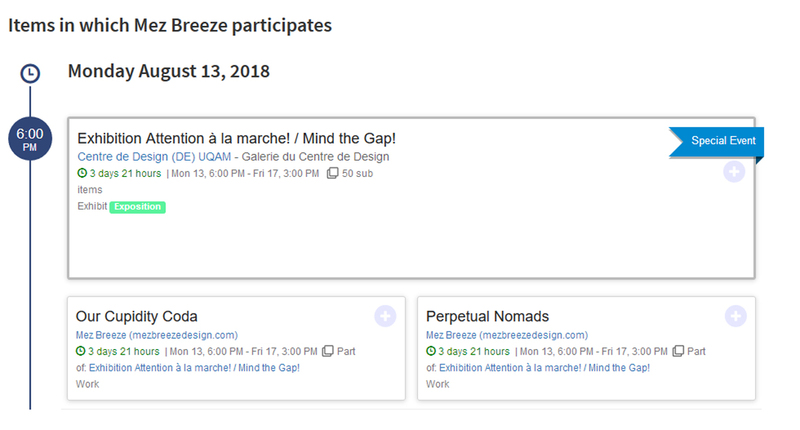 It’s been a good long while since I’ve had the time to update y’all on shenanigans here at Mez Breeze Design and believe me, the shenanigans have been lapping at a brimmingly-high-level with oodleloads of events, creative works and projs both happening and in the pipe. So I’m breaking out of this time-imposed CoS [Cone of Silence] to let you fine folks know about just two such events for now [nuthin’ like leaving you hanging on the others, huh], both of which involve the Electronic Literature Organisation. The first of these fine events [and one which blush-inducingly describes us included pioneering elit boffins in the official Press Release as: “…some of the most important names in media art and scholarship today…”] is the restoration of frAme: The Online Journal of Culture & Technology, once published in the mid-90’s by the trAce Online Writing Centre. 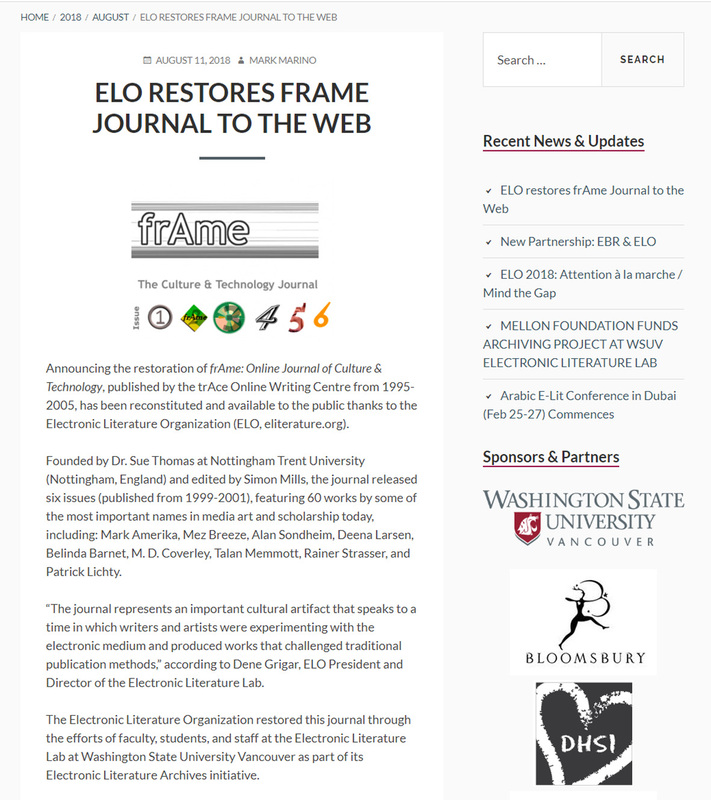 These 6 issues contains three of my early web-based works including _Internal Damage Report_, a work that unfortunately is now no longer available via its original URL, but thanks to this restoration initiative is now back up and shiny-viewable here. Thanks, Dene and the WSU crew for making this a reality. 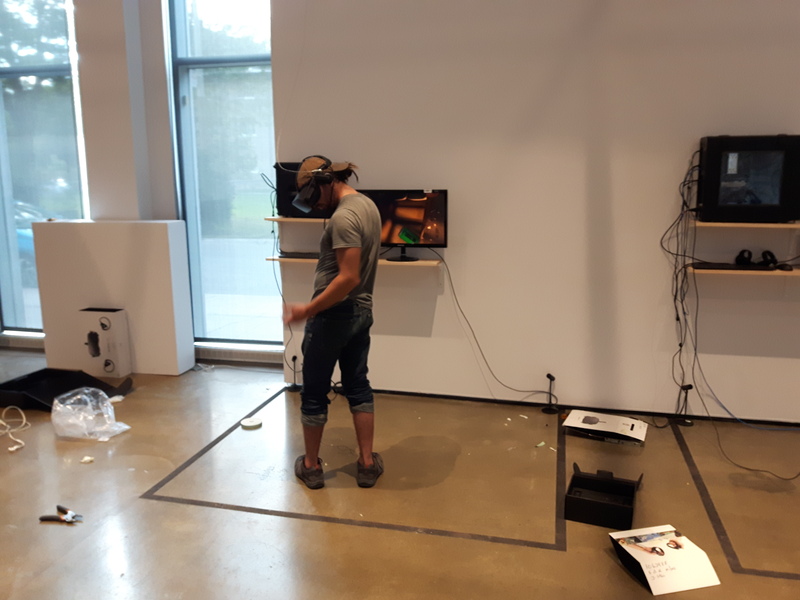 The second event involves two of my more recent creative bits-n-bobs [ie the VR projects Perpetual Nomads and Our Cupidity Coda], both of which are being exhibited at the Montreal based ELO2018 Conference/Festival/Exhibition “Attention à la marche / Mind the Gap” from the 13th to the 17th of August. Seeing the countdown is now on until Day One of the official Conference and Exhibition [3 hours and counting!] 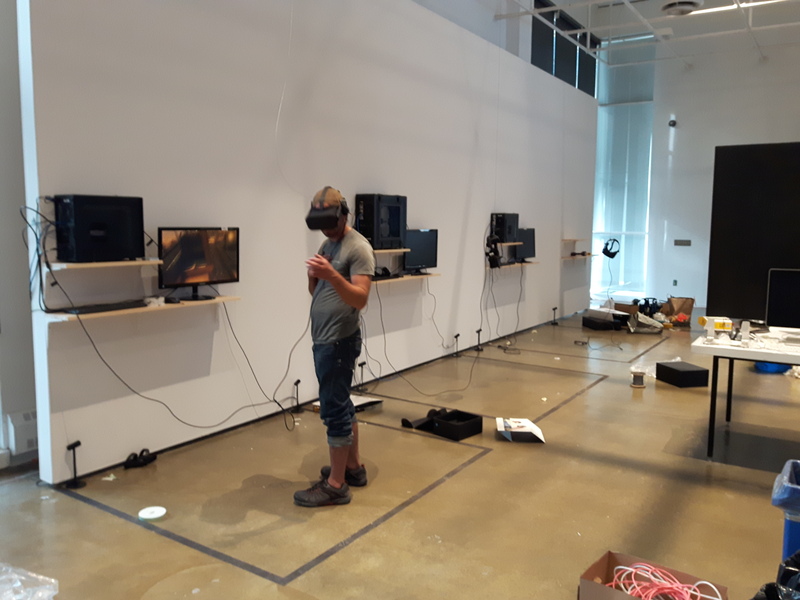 feel free to feast your peepers on these shots of the install of Perpetual Nomads by the setup wizard Hugo Marchand, who has been ferreting away making dang sure the setup of both VR works goes redonkuously smoothly [a big fat thanks goes right here to you and the Team, Hugo].